When people ask me what I do, I like to say, "I kill people off for a living." You can imagine the looks I get. Sometimes I'll add, "I'm a writer of suspense." Sometimes I won't say anything else. 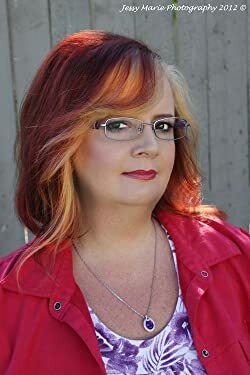 Suspense, paranormal, supernatural, mystery, thrillers--these are my passions when it comes to writing stories I hope others will enjoy reading. There's nothing like creating a world, plot and characters that grab a reader by the throat and doesn't let go until the last page, and that's my #1 goal. Happy reading...with the lights on and doors locked. Please enter your email address and click the Follow button to follow Cheryl Kaye Tardif!